Develop leadership capabilities is an important aspect of Hauraki Plains College and something which many students aspire to. Throughout the year levels, there are a number of opportunities for students to develop leadership such as leading classroom projects, representing one’s River Group on Student Council and captaining a sports team. At Year 13, school leaders are split into a number of teams each with a specific focus. The teams are: Academic Senior; Academic Junior; Cultural and Arts; Community liaison, Sports, Environment; Digital Community (ICT); Hapu (Houses); KiwiSport; International Students; Events Team and BOT Representative. 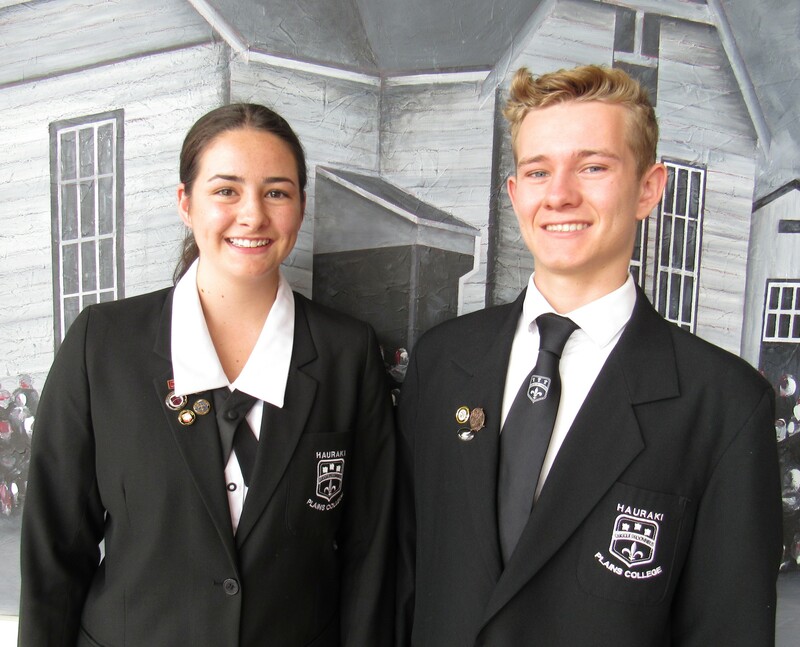 The Head Boy and Girl has overall responsibility for the Student Leadership team and represents the school at public events, co-ordinates student assemblies and maintains a vital link with the Senior Leadership Team.